Knight of Cups, the Film already released at Berlinale on February 8, 2015, and succeeds with the Box Office hit of $ 368,274. And now, the film on Theaters in the United States from March 4, 2016. Christian Bale played as a lead actor in this film. 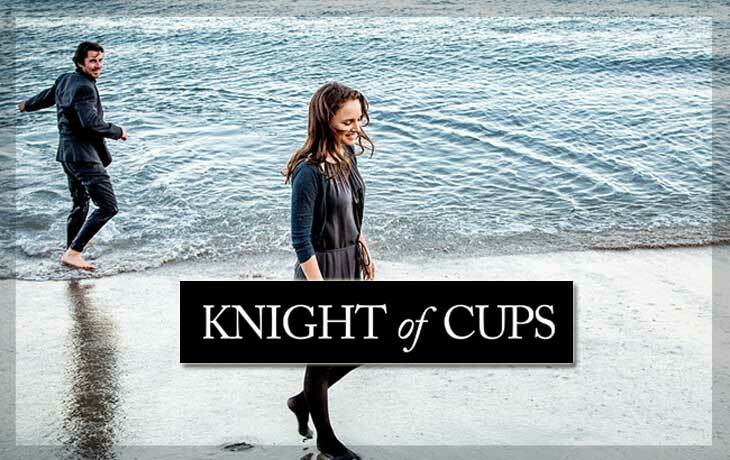 Here is a straight to point Knight of Cups Review. The Hollywood screenwriter, Rick, looks like a different half smiled face. He struggling with the death of one brother, the problems of his other brother Wes Bentley. The aging old of his father, Brian Dennehy, and unfitness of his healthy form and how he travels to Los Angeles. Trying to find his way with lots of problems and with an excess of women. The Film have Eight Chapters as The Moon, The Hanged Man, The Hermit, Judgement, The Tower, The High Priestess, Death, and Freedom. Read here about the Story of this film. And the story of this film inspired from the book called “The Pilgrim’s Progress from This World to That Which Is to Come; Delivered under the Similitude of a Dream” by John Bunyan. This Film getting the maximum of Average reviews. But WORLDHAB Movie review score is 2 out of 5.